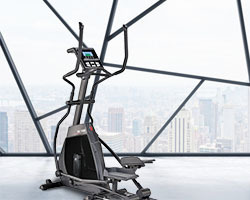 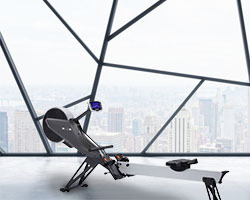 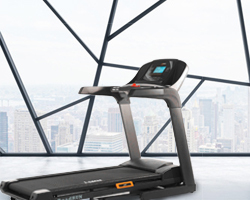 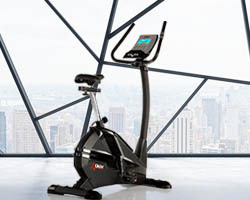 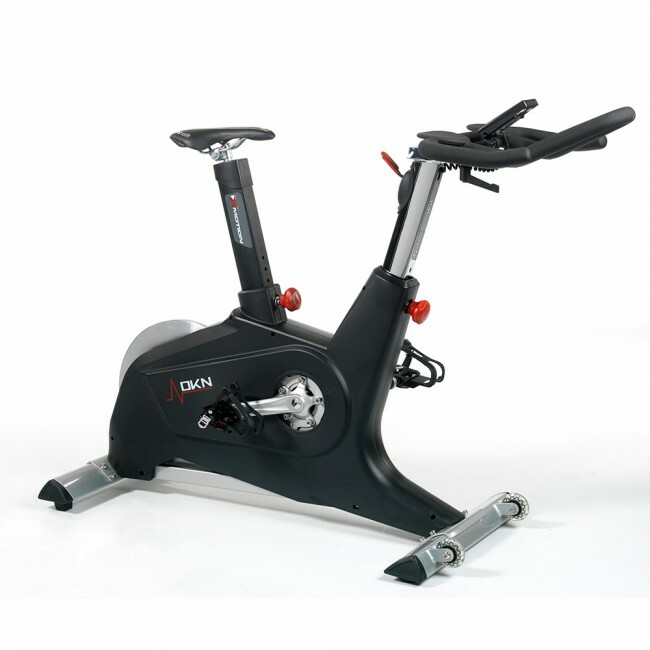 The DKN X-Motion provides smooth operation ensured by a hard-layered 23kg (50.7lbs) flywheel and lets you easily adjust the intensity of each workout due to a wide choice of 32 levels of computer controlled frictionless resistance system. 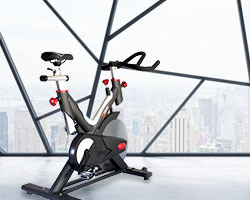 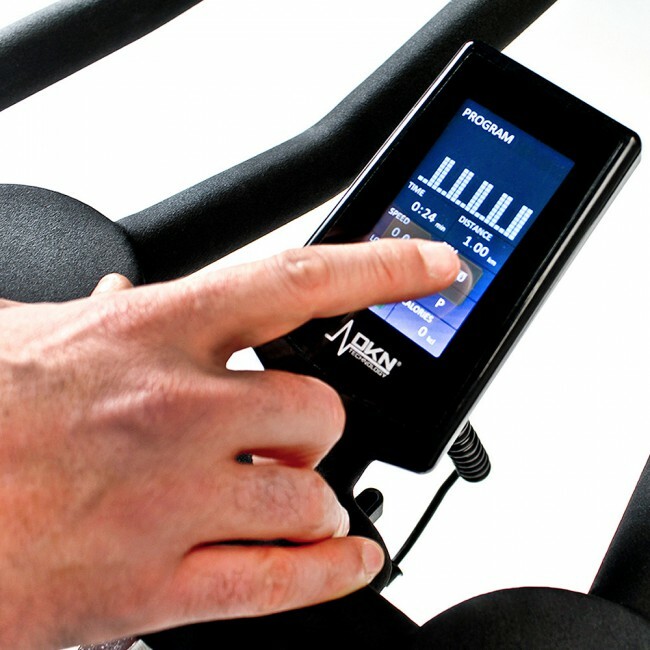 The indoor cycle is equipped with an intuitive TFT Touch Screen console that gives you feedback on crucial workout statistics and provides a wide range of 16 programmes as well as 4 user profiles for a more accurate feedback. 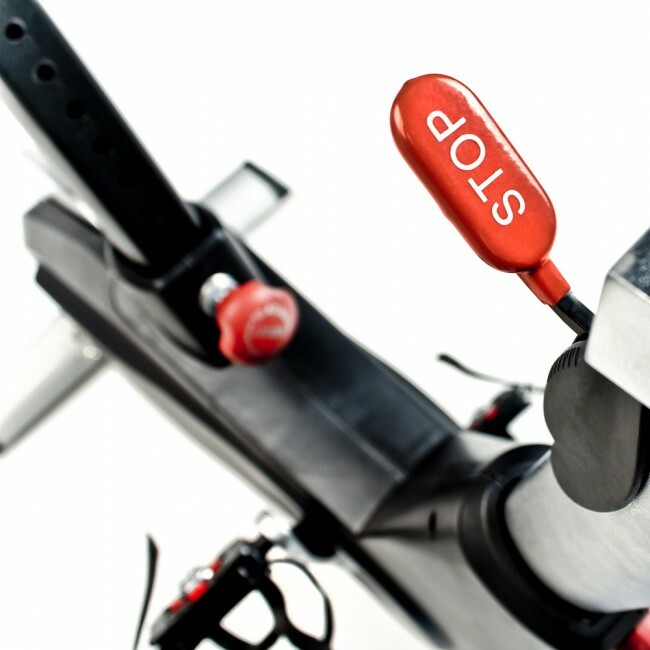 A height adjustable seat with a 25mm horizontal adjustment facility as well as horizontally and vertically micro-adjustable handlebar will help you find a suitable position for comfortable riding.